As I was shopping in the produce section of the grocery store, I came across the avocadoes. Not just one variety but two? Hmm...SlimCado...I am intrigued. On the SlimCado's label, it states that it is lite, 35% fewer calories, and 50% less fat. I decided to grab both the SlimCado and Hass avocado to compare them and here are my results. In this case, lighter did not mean better. 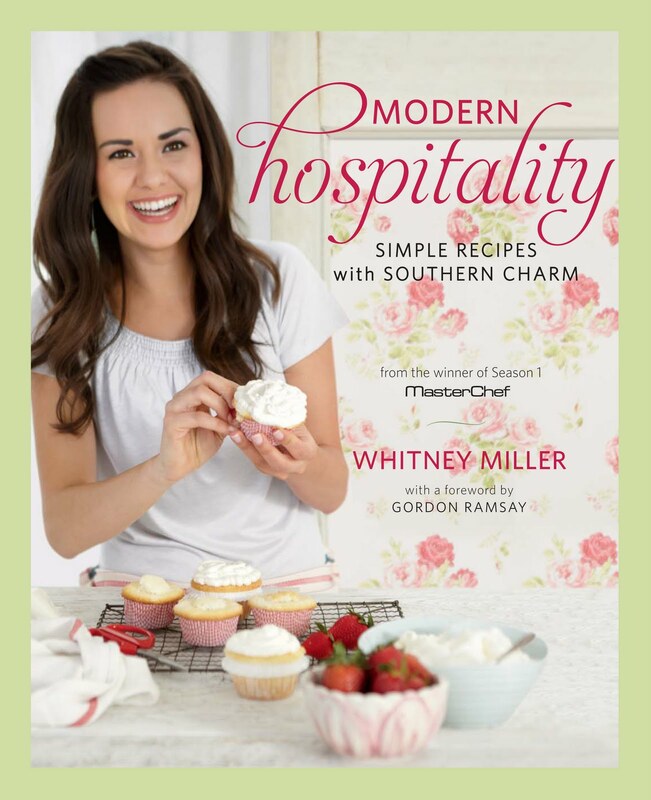 In my cookbook- Modern Hospitality: Simple Recipes with Southern Charm, I have lightened up some Southern classics. For me, lighter can not mean bland. I like flavorful foods without any exceptions or substitutions. I lighten up foods by either using olive oil vs. butter, skim milk dairy products, and baked vs. fried. When I am sauteing, roasting, or grilling I like to use olive oil to cook and flavor my vegetables and proteins. My favorite roasted vegetable is brussel sprouts. Yes, I did say brussel sprouts. If you have never had roasted brussel sprouts, you do not know what you are missing. Caramelization from the roasting of the onions and brussel sprouts brings out the natural sweetness. I have never been a fan of the taste of low fat cream cheese or low fat sour cream but I do like to use skim milk dairy products like skim milk, part skim mozzerella cheese, and part skim ricotta cheese. One of my recipes that I use skim milk in is my cauliflower mac n'cheese. I have lightened up classic mac n'cheese by using roasted cauliflower instead of pasta and skim milk to make my creamy cheese sauce. I think you can achieve the flavor and crisp texture of fried foods without deep frying. I like to either pan fry or oven-fry foods. Summer is the perfect time to lighten up your dishes. I hope you will like trying the recipes in my cookbook to achieve this. Have a great 4th of July with your friends and family! Tomorrow, July 5th is the release of my cookbook. I hope you will be inspired to spend time with friends and family in the kitchen any time to share good food and fellowship.